David L. Gattshall, age 82, of Prospect passed away on Sunday, March 31, 2019 at Marion General Hospital. He was born in Mount Gilead, on November 29, 1936 to the late Bill and Helen (McPeak) Gattshall. David was a 1954 graduate of Claridon High School, after High School David would attend Otterbein College pursuing a degree in Business. 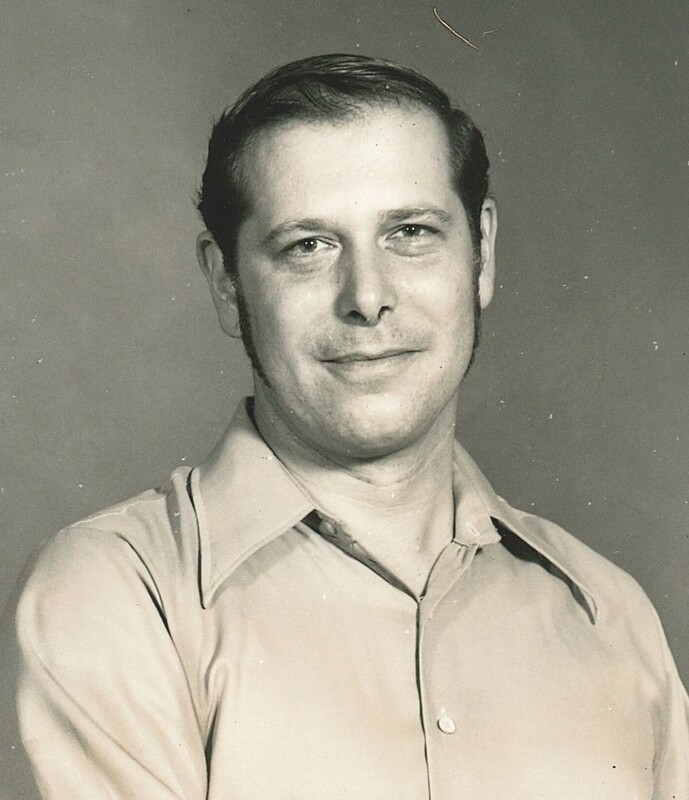 He would go on to work for Hubert of America as a machinist, Fairfield Engineering as a graphics engineer, and later for Honda of America in material services. David was a repairman, there was nothing that he couldn’t fix. He played the fiddle with the Country Swingers band for many years, they visited many rest homes and played for the residents. David was an A.R.R.L. Radio operator, boasting a 100% score on his exam which was a rare feat. He was known as a jack of all trades, and enjoyed gardening. David was also a proud lifetime member of the NRA. He also loved to hunt and eat morel mushrooms. On August 10, 1957, David married Lillian (Jessie) in Waldo, Lillian survives in Prospect. In addition to his loving wife, David is survived by three sons; Roger (June) Gattshall of Marion, Mark Gattshall of Prospect, and Stuart (Traci) Gattshall of Greencamp; and five grandchildren; Chloe (Ryan) McArdle, Rhianna (Johnny) Morgan, Riley, Jenna, and Michael Gattshall. Friends may call on Friday, April 5th, 2019 from 4:00pm to 7:00pm at Gompf Funeral Home, 440 Center Street in Cardington. The funeral service will be Saturday, April 6th, 2019 at 10:00am, at the funeral home with close friend Gail Castle officiating. Following the service burial will take place in Waldo Cemetery. Those wishing to share a memory of David or to express a condolence to the Gattshall family may do so by visiting www.gompffh.com.